air filter for W124 300 turbodiesel up to year of construction 05.93, not for E300 turbodiesel. 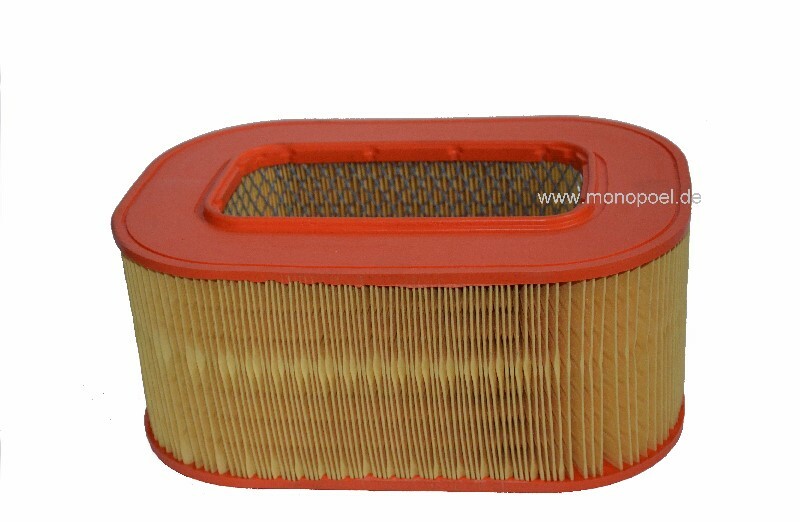 We provide the appropriate air filter for the 4-cylinder diesel in brand quality. Please replace the air filter regularly to receive the full power of the engine.